Everett Griner talks about farm labor costing more in today’s Agri View. No matter where the crop is grown, and what the price is that is paid to farmers, there are still problems for farmers. Labor. Even the Latin-American workers, whether there are more-or-less, they are more attracted to other jobs than they are to agriculture. There is more in it for them. There is mining, construction, transportation, to name just a few. Not only do jobs in these industries pay more. The labor is not as difficult as agriculture. 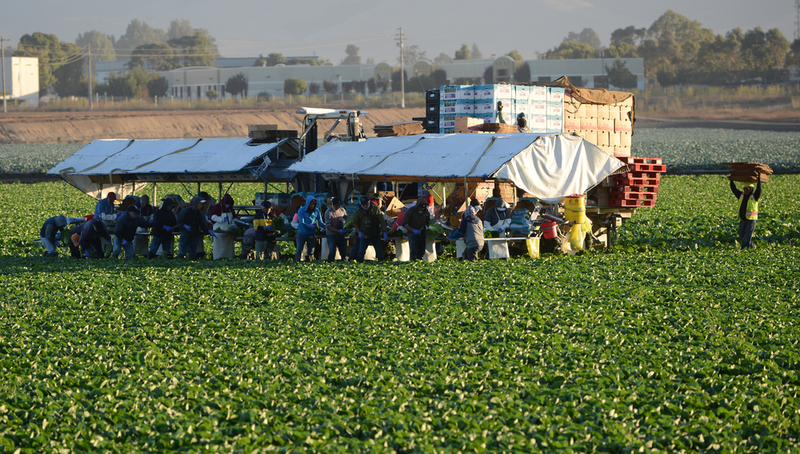 When the migrant worker crosses the border, he is looking at agriculture as a last resort. And another thing. There is not as many trying to get into this country because of border restrictions. So, farm work cost more money. This is something that is not temporary either. It is here to stay.